Even if you book a holiday cottage in the country, day trips to the city are possible. Limerick itself is an attractive city next to the river Shannon with a medieval old town area as well as the impressive King John's castle. You can take cruises on the River Shannon and enjoy relaxing and soaking up the scenery. County Limerick is well connected in terms of travel with Shannon International Airport being located not too far from Limerick, making County Limerick easily accessible by air for self catering cottage holidays. Self catering cottages often appeal to people for a variety of reasons when taking a holiday in Ireland. 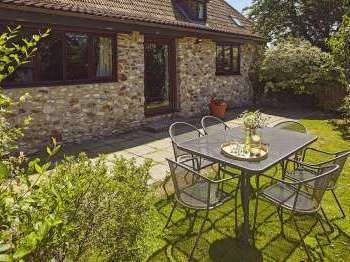 Cottage stays can offer the advantage of a home from home environment and very often more space than would be available to you with a traditional hotel stay. 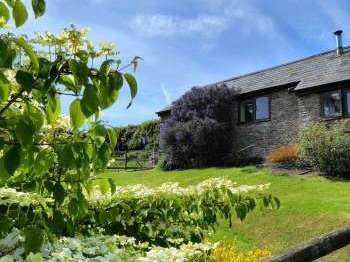 Country cottage or self catering holidays very often offer the kind of flexibility that appeals to those with large or young families. Enjoy browsing through the cottages in the mid west of Ireland on Country Cottages Online. 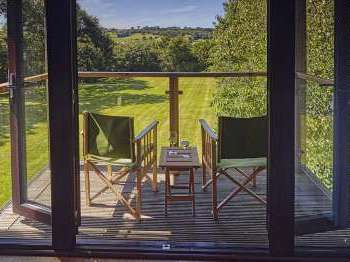 Don't forget to use our search assistant for specific types of cottages such as cottages with hot tubs or farmstays. We hope you find the right cottage in Limerick for you. Please note we have no country cottages or cottages to rent in Limerick currently. We recommend that you take a look at cottage rentals in Ireland. Alternatively use our Search Assistant can help with your search for a suitable holiday cottage in Ireland.